An uncertain environment can make it challenging to set appropriate long-term goals, which can diminish the incentive impact of PSU plans. The use of an “umbrella” formula (i.e., IRC §162(m)-compliant goal) can provide committees greater comfort in setting 3-year goals at the start of the performance period. This approach allows committees flexibility to incorporate these goal setting challenges in PSU designs, instead of using annual goals or relative TSR. The primary benefit of the umbrella plan approach is to ensure plan goals and outcomes remain relevant in light of “unknown unknowns”. Once the umbrella goal is achieved and the traditional formulaic potential payout calculated, the committee has the discretion to carefully modify payouts based on previously specified factors considered relevant after the start of the performance period (i.e., “unknown unknowns”). Many companies already incorporate this design feature in their annual incentive plans. Performance-based long-term incentive (LTI) awards—typically performance shares or stock units (PSUs)—are a large component of annual LTI awards for executives at most companies . Compensation committees continue to wrestle with the various design considerations associated with PSUs. 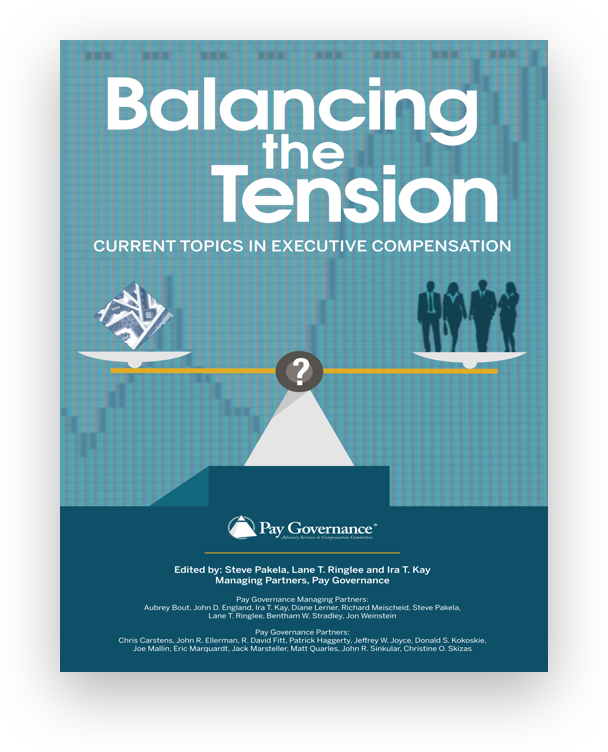 The challenge is balancing the tension of motivating the executive team to maximize long-term shareholder value in a Say on Pay/proxy advisor environment. 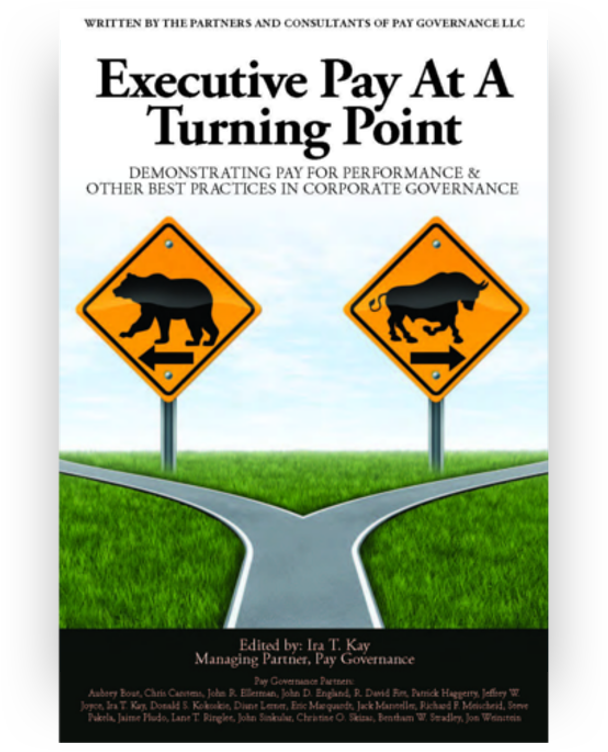 Providing the committee with the flexibility to carefully exercise “upward” discretion (as well as providing more formalized downward discretion), when appropriate, on formulaic PSU payouts could be a useful tool in this balancing act and help ensure alignment between shareholder and executive outcomes. 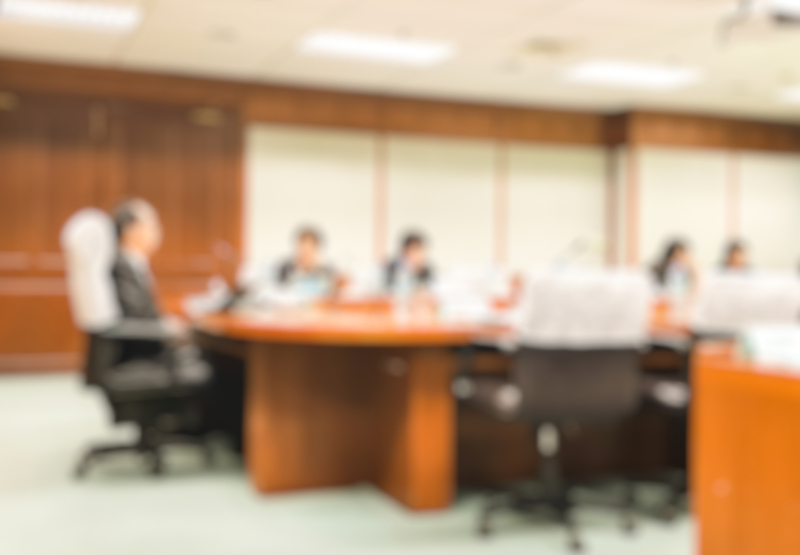 This committee judgment is most supportable and appropriate when adjusted performance is a better representation of the long-term shareholder experience than measured performance and can help motivate, and appropriately reward, executives to achieve superior strategic operating performance in such situations. The desire to align pay with performance over a multi-year period has resulted in most committees (80%) adopting PSU plans with three-year performance cycles as a portion of the regular LTI award opportunity. Three years is in many cases long enough to contain significant uncertainty. This uncertainty could damage the motivational value, shareholder alignment and efficacy of any incentive program. Potential uncertainty comes in many forms, including: unforeseen macroeconomic headwinds; rapid strategic investments; divestitures and acquisitions during the performance cycle; volatility in foreign exchange and commodity prices; competitive disruptions; etc. As a result, multi-year PSU goals set at the start of the performance measurement period are more susceptible to being considered, in hindsight, “too difficult” or “too easy”. These challenges in long-term goal setting have deterred some committees from adopting PSU plans with operating goals measured over the full three-years. As a result, many companies have explored alternative designs, such as annual goals or adopting relative TSR based performance standards. Addressing the difficulty in accurately forecasting and appropriately rewarding for 3-year operating results would allow committees to use long-term PSU plans more effectively. Since the explicit objective is to select long-term metrics and goals that would motivate management to improve multi-year operating performance above what it otherwise could have been, an IRC §162(m) umbrella design may help companies better achieve this objective. This structure allows the committee to apply judgment in considering dynamic business conditions, including the company’s response to situations not known at the start of the three-year period. Examples include: macroeconomic headwinds, strategic repositioning, quality of results, and absolute and relative TSR. Management would be rewarded for performance that is strongly aligned with longer-term shareholder value creation. Further, applying judgment empowers the committee to ensure payouts are commensurate with true value creation. Since the stock price is highly influential on the ultimate value of the payouts, there is a self-correcting mechanism to an extent that helps align payouts with the shareholder experience. We note that an IRC §162(m) umbrella design is not intended to reward sub-par operating performance without extenuating circumstances, nor is it intended to ensure an award is always paid out. (1.) 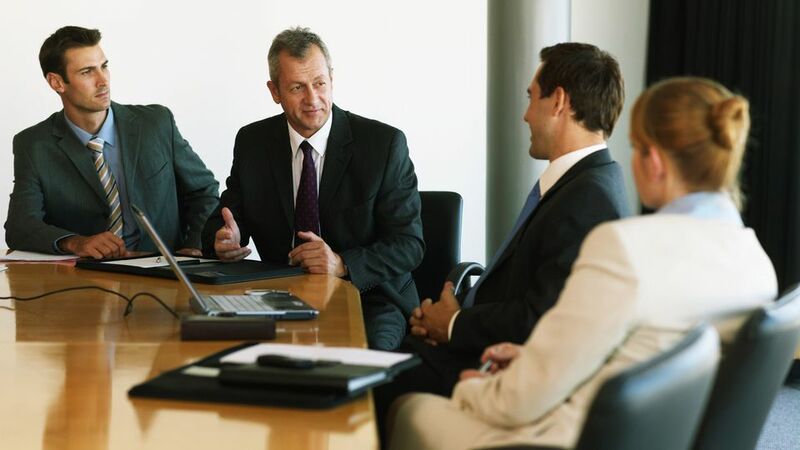 Defined Adjustments, which are defined at the beginning of the cycle, allowing the committee to adjust results for specific defined items (e.g., acquisitions, divestitures, currency, non-recurring, one-time events, etc.). Many companies incorporate this flexibility for “known unknowns” in their plan designs as the goals are being set. This is very common and does not require an umbrella design. (2.) “After the Fact” Discretion, which provides the committee flexibility to determine actual payouts at the end of the performance cycle, based on consideration of other results (e.g., total shareholder return, strategic achievements, etc.) that may not specifically have a preset goal nor be assigned a weighting as of the date of grant. There is lower prevalence of companies incorporating this flexibility to consider “unknown unknowns”, which, depending upon the structure, may require an umbrella structure and could result in variable accounting treatment. Companies should work with their legal, accounting and tax advisors to determine the appropriate approach and specific plan language to achieve their objectives while complying with IRC §162(m), managing the accounting implications and observing other applicable rules. Providing full flexibility for “after the fact” discretion would likely require a structural change to most PSU designs to include an “umbrella” plan that allows both upward and downward payout adjustments. Adjustments, if any, to payouts (upward or downward) would be made after considering actual performance relative to the original operating goals and other compelling performance factors (e.g., TSR, other financial measures, significant increase/decrease in input costs, etc.). In this regard, committees and management would likely want to identify, at the start of the performance period, guiding principles or a framework for the consideration of the type and magnitude of potential adjustments. While there are challenges associated with this approach, it is valid for committees to discuss this structure, particularly in situations where alternatives may be (i) adopting annual performance measurements within long-term PSU designs (which about 20% of companies use); or (ii) transitioning to a relative TSR metric. This umbrella approach is an emerging trend in the structure of PSU designs. It can help balance the desire to include long-term operating goals in uncertain/volatile times and allow discretion to consider the shareholder experience (i.e., TSR performance) and strategic factors. If properly designed, it preserves a corporate tax deduction and favorable disclosure. This umbrella (or “plan within a plan”) structure is common in annual incentive plans. (1.) An outer / umbrella plan has a threshold financial metric (e.g., EBITDA) selected from the menu of metrics approved by shareholders (through approval of the plan). Performance at or above threshold funds the maximum pool for PSUs. This goal is typically viewed as potentially attainable under normal operating circumstances, but still substantially uncertain at grant. (2.) A separate formulaic incentive plan structure, usually with a different metric (e.g., EPS), yields an initial payout multiplier that is equal to or below that maximum allowed in the umbrella plan. This formula is based on a company’s PSU performance metric(s) which are typically specified at the start of the performance cycle. (3.) 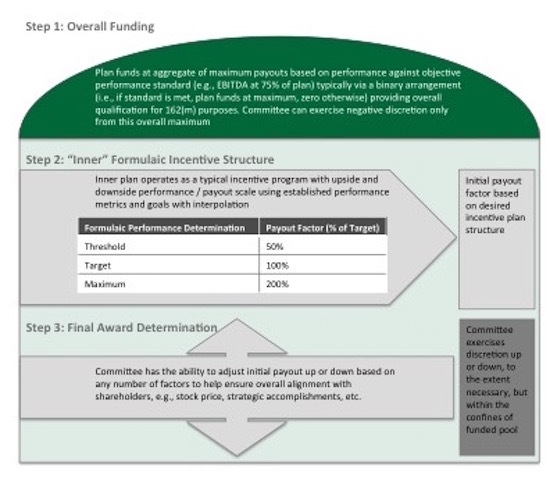 The final step allows for discretion by the committee to carefully consider “unknown unknowns”, such as various other long-term factors (e.g., quality of results, TSR, strategic accomplishments and overall reasonableness) to determine the final payout multiplier, subject to not exceeding the originally funded umbrella maximum (e.g., 200% of target). . Committees would have the flexibility to consider the use of positive or negative discretion based upon the company’s unique circumstances. Client A had a PSU plan based on GAAP EPS and made numerous highly successful acquisitions. The stock doubled despite temporary reductions to GAAP EPS, resulting in below-threshold measured performance. The committee had anticipated this and implemented an umbrella plan using EBITDA as the threshold funding metric. Achieving the EBITDA threshold “funded” the maximum payout while allowing the flexibility to consider adjusted EPS, quality of earnings, TSR and other factors to ensure actual payouts were strongly aligned with long-term shareholder experience and broader company performance. Providing the committee flexibility, via the umbrella feature, to ensure this focus despite how these decisions mechanically reduced the original operating performance (GAAP EPS) multiplier. Allowing the committee to apply its judgment to determine the appropriate multi-year pay outcomes guided by specific, formulaic goals and results. While, at the same time, incorporating the flexibility to also consider other factors, within a set of guidelines or framework, to ensure strong alignment of actual pay-performance outcomes. We estimate that currently no more than 10% of large companies with PSUs employ an umbrella approach. Such an approach is particularly useful for companies anticipating an increased level of uncertainty over the next few years – for example, a new product launch, increased international expansion, acute industry cyclicality, or an expected increase in M&A activity. Interestingly, it is more common for companies to employ one-year performance periods for their PSUs than this umbrella approach. The latter helps preserve the strategic nature of PSUs and strengthens long-term alignment with shareholders. This umbrella structure needs to be carefully implemented, including understanding of potential variable accounting implications, and disclosed in order to ensure clarity by the committee/executives and avoid negative reactions from shareholders and proxy advisors. 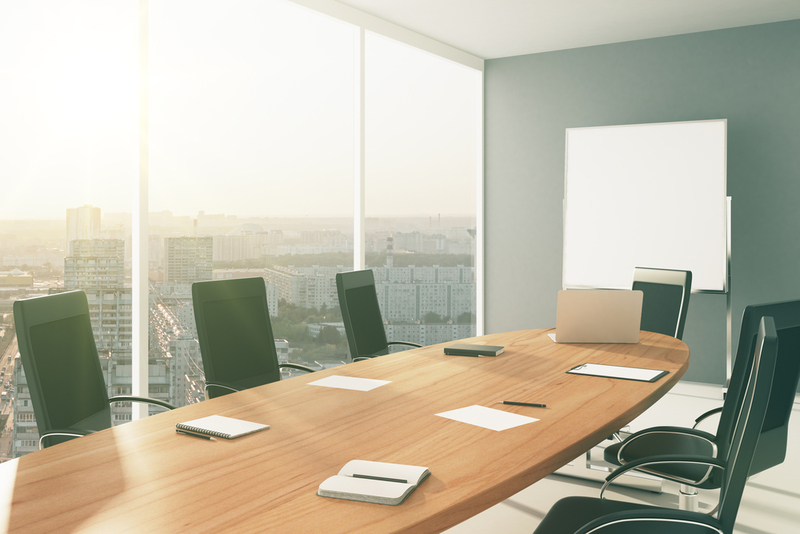 Committees will continue to be challenged with setting difficult, yet motivational, goals over the long-term to ensure alignment between executive and shareholder outcomes. The umbrella structure presents a potential structural solution that can be highly motivational in many situations, but that should be evaluated carefully. Questions about this Viewpoint can be directed to Ira Kay, Brian Lane or John Sinkular by email at: ira.kay@paygovernance.com, brian.lane@paygovernance.com or john.sinkular@paygovernance.com.